Finally this super addictive and dramatic story is available in one book; originally published in four parts. Karin Norell is working at the Palazzo when she meets her super stressed and incredibly good looking Leo Perconti. As Leo stresses over the problems with his hotel, his crazy brothers and his even crazier ex-wife. Karen is stressing over her degree and the conflict between employee and employer. 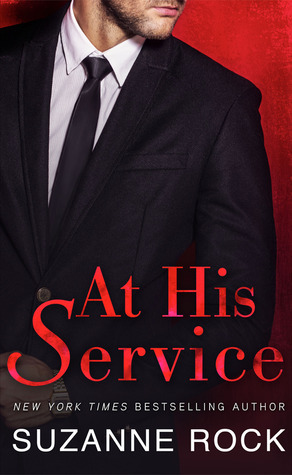 The love, the drama, it was even better reading this romance a second time; even better, you don't have to wait for the next part. Suzanne Rock really knows how to give you an incredible story with great characters; plus later this year we can expect to see another book by Ms. Rock featuring Leo's rival.